Band to Join, Acoustic Guitar, Bass Guitar, Drums, Keyboard. I have played sax on and off since Jr High. 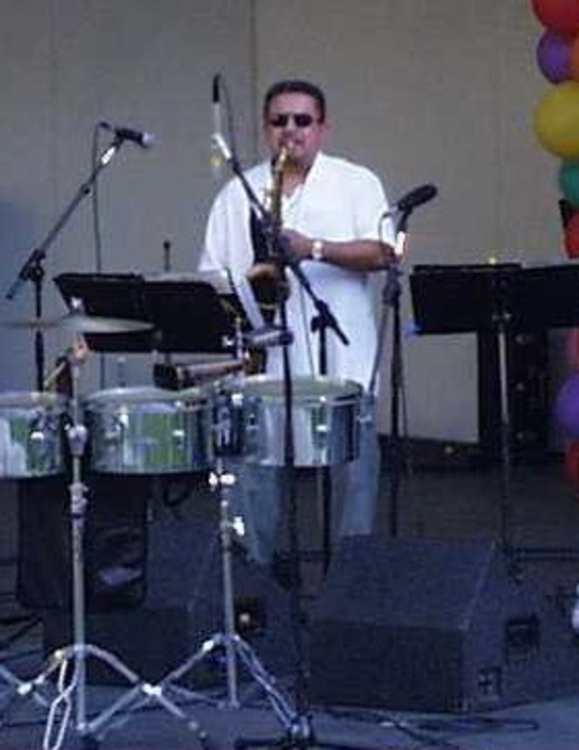 Looking for Latin jazz, top 40, soul, R&B band. Funk Covers and/or originals. John Coltrane, Charlie Parker, Yellow Jackets, Rippingtons, Spyro Gyra, Ernie Watts, Eric Marienthal, David Sanborn, Brandon Fields, Justo Almario. Tower of Power, Earth Wind and Fire, The Gap Band, Chicago, and others.